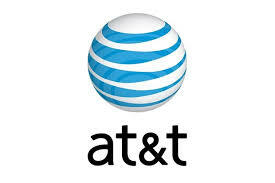 AT&T wireless phone service has been restored to much of North Central Oklahoma after a reported fiber cut on Monday. Technicians worked to repair the damage as quickly as possible, according to a company statement. All services have been fully restored and are currently operational.